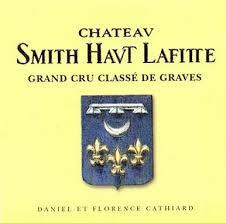 If you love Bordeaux, this is a can’t miss event. Taste 60+ high quality Bordeaux Wines from the excellent 2015 vintage. Meet and talk with some of the producers. Wallow in Bordeaux wonderfulness. You can see that we’ll be tasting great wines from every major appellation in Bordeaux. After re-tasting all these wines on January 17 in Dallas, I can tell you that they are showing very well. The tasting will open at 5pm and run until 9pm, giving you ample time to taste the wines and visit with our guests from Bordeaux. The tasting will include a spread of artisanal cheeses and breads chosen to help absorb the wines and refresh the palate. We will taste from Riedel Degustazione (tasting) glasses. 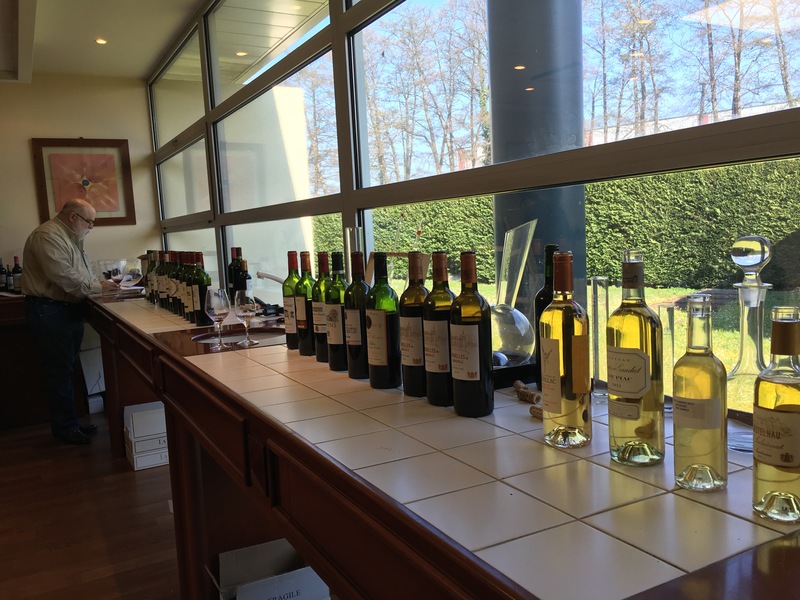 The Vintage 2015 Mostly Cru Classé Bordeaux Tasting will cost $100.00 per person (including a 5% discount for cash or check, regular price is $105.26). To purchase your ticket, please contact Susan at 713-854-7855 or coburnsusan2@gmail.com. 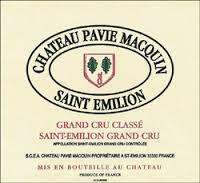 We’ll be tasting great wines from every major appellation in Bordeaux. After re-tasting all these wines on January 17 in Dallas, I can tell you that they are showing very well. As many of you know, on Monday, January 29th at about 6am, my wife Carol drove me to the Methodist Emergency Room on the Southwest freeway at Kirby with what we assumed was appendicitis. By 10:30am, we were informed that it was not appendicitis. Rather, I had stage 4 colon cancer. I was admitted and transported via ambulance to Methodist Hospital. After a long day-and-a-half of tests and scans, I had a four-hour surgery on Wednesday afternoon that cut out all the cancer in my colon along with my appendix and some lymph nodes. They say they got it all. Plumbing has been redone and rerouted. I was up walking a few steps and sitting up Wednesday night. I was discharged a week after my surgery. Every day is better now. It has been over a week since I’ve taken any pain meds and I am not hurting. I’m walking at least 2 miles every day. All my doctors’ comments have been very positive. All good news. They say I am 7-10 days ahead of schedule on my recovery and anticipate a full recovery and that I should be able to resume my normal activity (Ok, maybe toned down a little bit) over the next 4-6 weeks.And I feel pretty good. My energy level is up. I still get tired but I am feeling stronger every day. My spirits are good. I know I am in God’s hands. I am humbled to have more people than I can count praying for me. And Carol has been a rock. 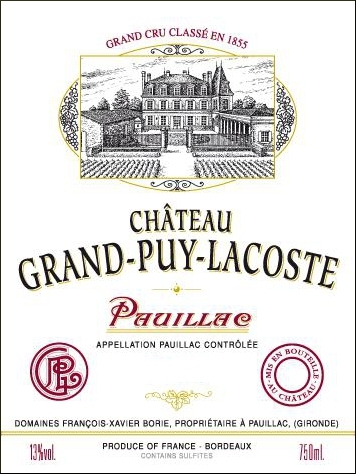 Obviously, I will still host our rescheduled 2015 Cru Classé Bordeaux event on March 6th at the Crystal Ballroom at the Rice (which would still go on whether I could be there or not). And my customer trip to the UK, Cahors, and Bordeaux is a “Go.” And I’ll be scheduling a couple of classes at the Wine School at l’Alliance Française soon. I cannot say enough good things about the care I have received at Methodist. The doctors are exceptional and the nursing care has been super. Please continue to pray for me but know that I am on the mend and with God’s help will be just fine.